Follow these 15 easy steps to produce live video events like a pro. Interested in learning about the evolution of business use cases for live video, and insights into emerging live video trends? 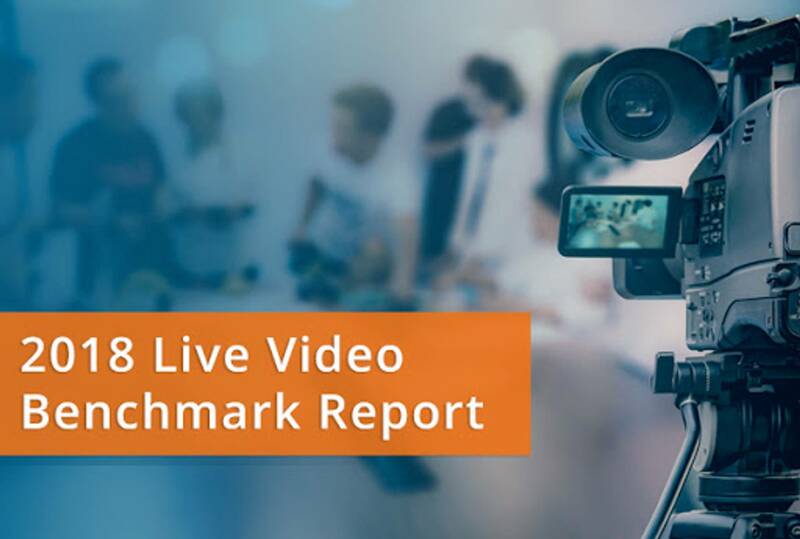 Download your copy of the 2018 Live Video Streaming Benchmark Report, recently released by Brandlive and IBM. Whether you're broadcasting from a mobile device or utilizing a full-scale production setup, it's critical to come prepared for your live event. There's plenty to think about: for instance, who will be on screen? What are your technical needs for the broadcast? 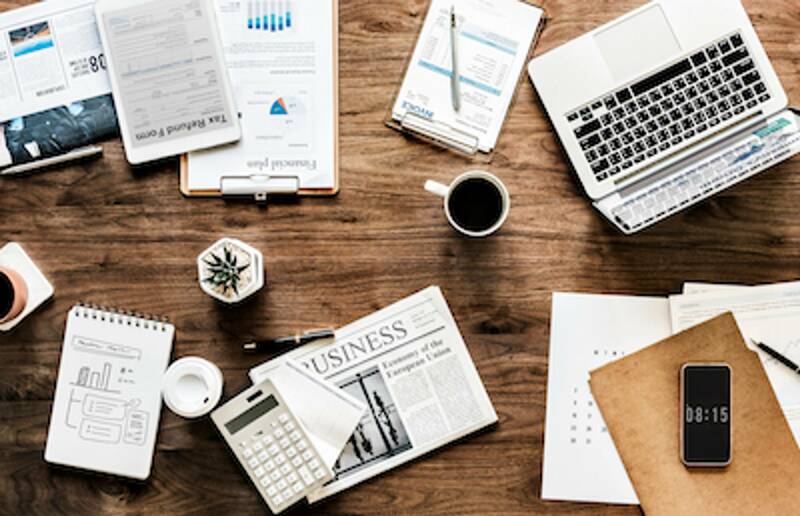 How are you planning to promote to your audience? On Thursday, March 1st, Brandlive's Ashley Rambo, Brent Hieggelke, and Matt Mastrantuono presented the Go Live Checklist, a high-level yet comprehensive guide to make sure you've thought of everything before going live! plus get a free copy of our Go Live Checklist! We're sorry, you haven't been invited to this event. If you believe you should have access, try logging out and then back in with a different account.